Halloween Eviction is a large space musical chairs style game that is themed around scary locations, that are eliminated one by one. You can adapt the game to make the places generic or very specific. 1. 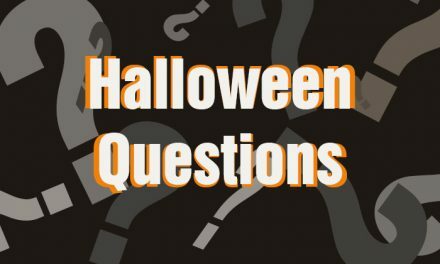 Identify 8 – 10 Halloween themed places where famous characters or in general spooky, scary creatures reside. 2. Print out each location on a piece of paper and then slide into a sheet protector. 3. Write down the each location on a strip of paper, these will be placed in a bowl and used by the caller. 4. 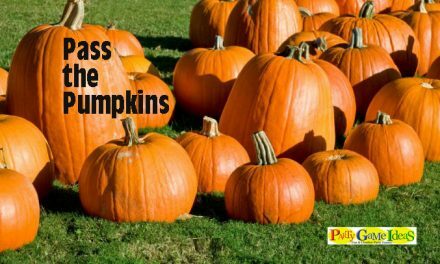 Hang the location “Halloween themed places” in different areas of the yard or large space. The items need to be hung so players can see them. 5. Have music player that you can turn on and off. 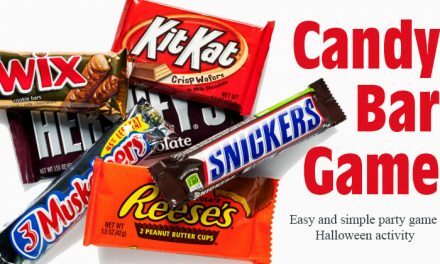 We suggest Halloween music, but you can play any music. 1. 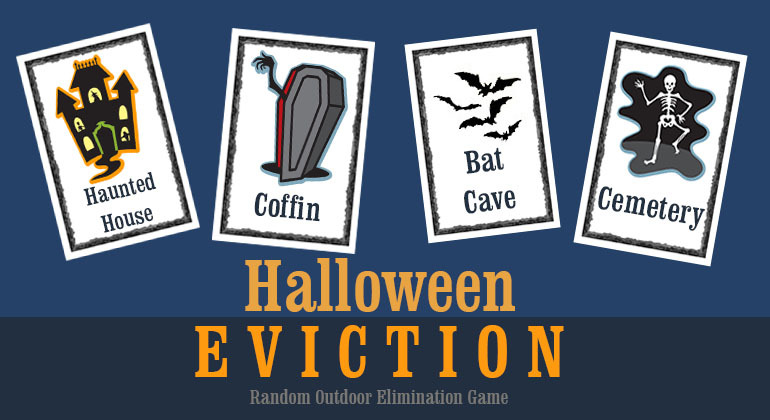 Gather everyone around and tell them you are going to play Halloween Eviction. 2. When the music plays guest may wonder or run around the yard, however when the music stops the players must select a place to stay. Now point to the signs hung up with locations on them. 3. 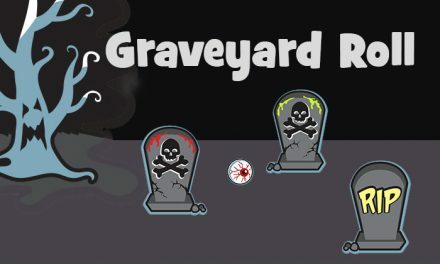 Once you select a place to stay, you must stay there while the game host selects a location (Haunted House, Cemetery, etc.) for Eviction. 4. All players found at that location are evicted and the location is removed from the game. Note: It is possible early in the game to select a location that has zero people, it is less likely to other later in the game. 5. Once the players are evicted and the players have left the game, start the music again and repeat the process. 6. This continues until there are only two locations left. If you have 3 or more players left, continue playing with two locations until you have 1 winner or two players left. If you have two players left and they both choose the same location, encourage one to choose the other location. If neither does, you can see if they survive the round. If they do you must make sure they select different locations, via coin flip or rock, paper, scissors. The last player in the game is the winner. Halloween Corners is similar to Halloween Eviction but is geared toward indoor play and a little less scary. So if the kids are under 5, Halloween Corners may be a better option. The Spooky Walk is more musical chairs style but also random elimination.